Living Concepts Home Plans at Designs Direct - Living Concepts is a leading house plans designer. 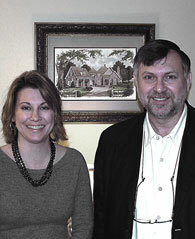 Based in Charlotte, North Carolina, Living Concepts was founded by partners Frank Snodgrass and Kimberly Bunting. 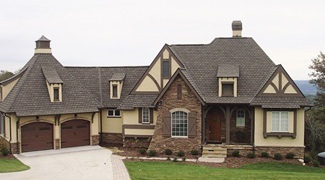 With over thirty years of experience, Snodgrass is a Registered North Carolina Architect who has also been a builder, as well as a member of The National Association of Homebuilders. Bunting's experience includes may years in product development and quality control. She also possesses a North Carolina Residential Contractor’s License and is the company’s Operations Manager. The diverse staff of Living Concepts is equally adept at employing design styles ranging from Traditional to Classical and even European – all with the special, distinctive flair for which the firm has become known. Their commitment to diversity, elegance, and function places Living Concepts Home Plans among very select company with-in the home plan industry.